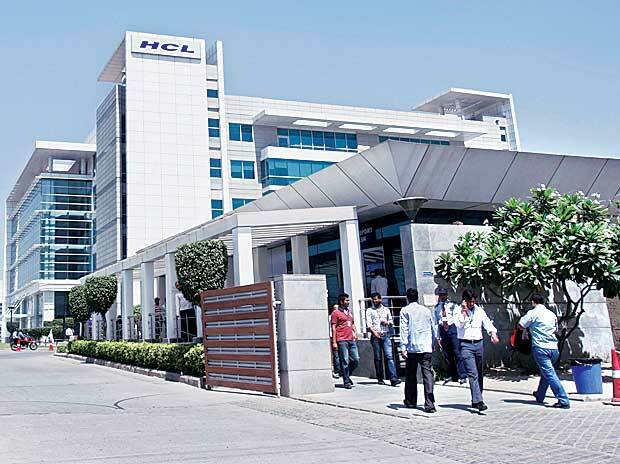 Indian IT company HCL Technologies announced Tuesday that it has signed a managed services agreement with Xerox worth $1.3 billion over multiple years. "This seven-year agreement for an incremental $1.3 billion continues to build on the success of the Xerox-HCL relationship, which began in 2009 with product engineering and support services," HCL Tech said in a statement. Xerox President and Chief Operations Officer Steve Bandrowczak said, "We selected HCL as our partner for this strategic initiative due to our successful track record together thus far and our shared values".